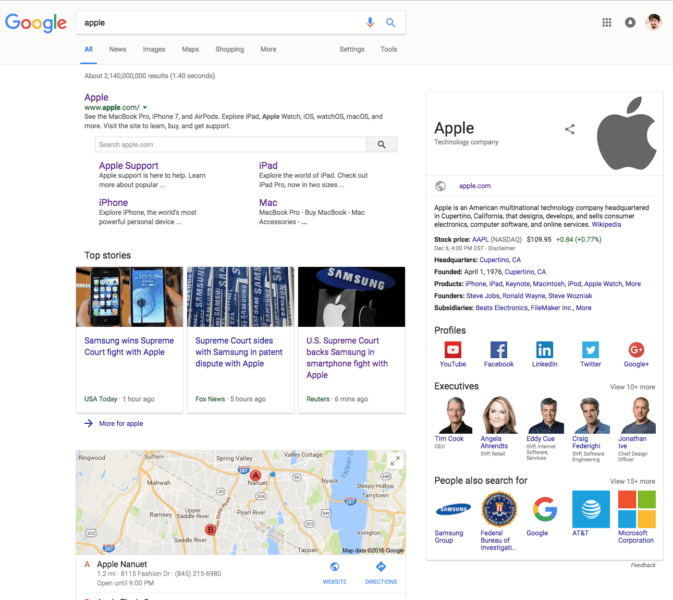 Google has confirmed with Search Engine Land that they have begun rolling out a new design and look for their desktop search results page. The new design has a more boxy look resembling a mobile user interface. I believe the official rollout began yesterday, but I spotted tests of this new design a few weeks ago. It is unclear how long this new design will take to full roll out to all searchers, but I am personally able to replicate this across dozens of desktop browsers and operating systems. 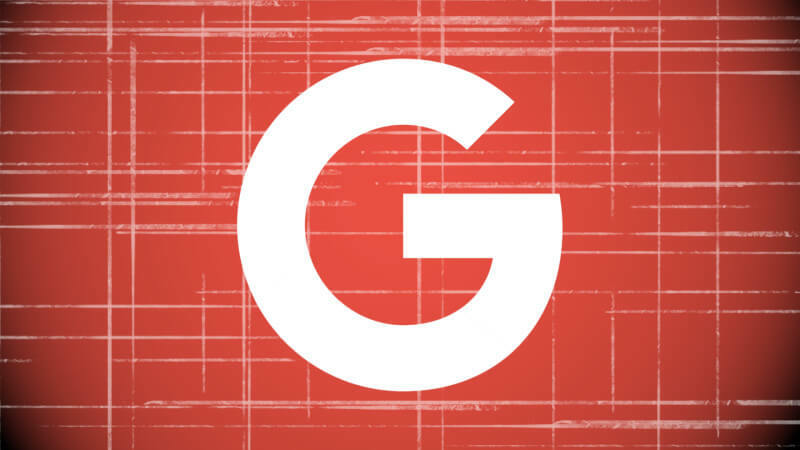 Tags:AlertsChannel: SEOGoogle: SEOGoogle: User InterfaceGoogle: Web Search.